This article confirms some of the most appealing wood duck facts. The Wood Duck (Aix sponsa) is a colorful waterfowl all throughout the North America. 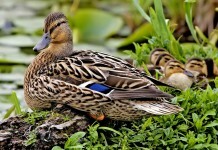 These species are also known as Carolina Duck and are endemic to North America. Mallard duck is three times the size of the wood duck. The population of wood ducks had dramatically decreased in the 19th century due to deforestation and habitat destruction. Some were known to hunt down by humans for various purposes. As a result, most of these species had disappeared from the famous lakes in the beginning of the 20th century. However on the positive side, most people have now taken this bird under captivity in order to ensure no more declines. The length of the wood duck measures around 47 – 54 cm (19 – 21 inches). 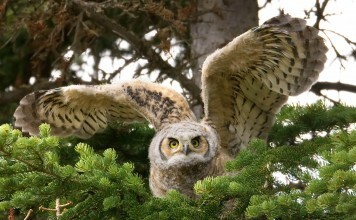 These medium sized birds have a wingspan of about 66 – 73 cm (26 – 29 inches). These red eyed waterfowls have a white lineage that runs across their necks. Wood ducks primarily reside in the shallow lakes, ponds, marshes and other coastal waters where vegetation is abundant. They build their habitats near these places for two reasons; first, they can easily find their feed in the form of small insects, moths, and beetles; secondly, they can hide their nests in vegetation from their predators. Wood duck facts about its habitat show that these waterfowls are widely found in the Western Mexico and West Coast of United States. These species also construct their nests in tree cavities. The nests are slightly above the ground where land predators could not reach out. The females lay 10 – 15 white colored eggs. These eggs are incubated (keeping warm) for about 30 days. Females are also known to lay eggs on other waterfowl nests. 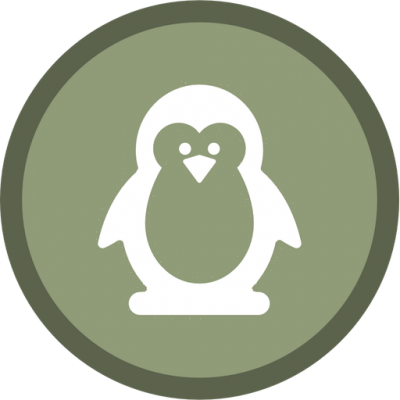 The chicks are capable to jump from the nest which is 88 m (290 feet) high. They usually travel towards water after hatching. These ducklings are trained enough to swim and find out their own food. The baby ducks mainly prefer to eat berries, seeds, insects, and acorns. 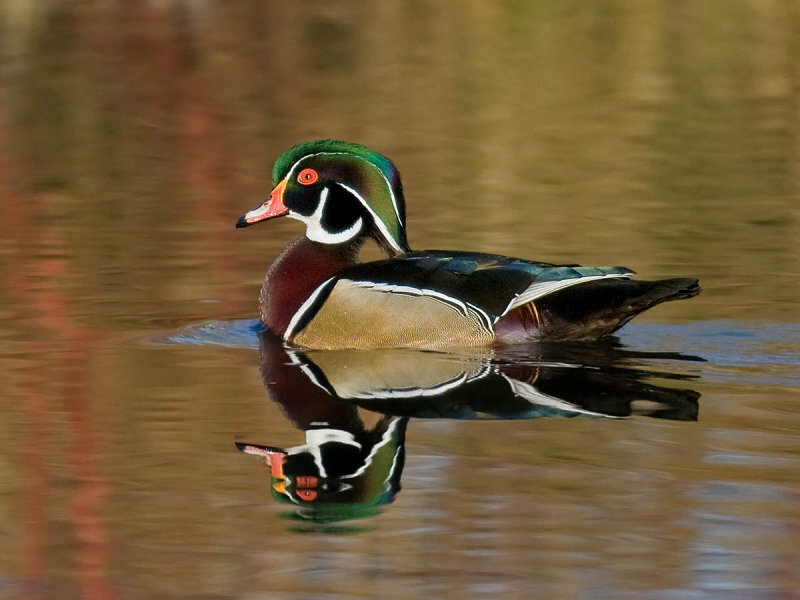 Where Do Wood Ducks Live? 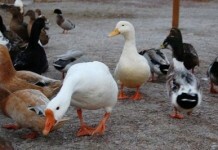 These kinds of ducks are the inhabitants of Southern United States. Wood ducks are partial migratory birds and they mostly migrate in winter. 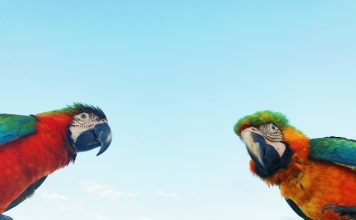 People from all around the world are akin to see these beautiful attractive birds at the Atlantic Coast of United States. These species are also found in the Western Europe and some in Dublin. no worries, I’d want someone to do the same for me…. and your site is really good…loved the pictures. 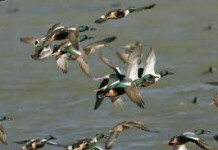 Will wood ducks nest in a tidal marsh? We have a wood duck nest out by the lake with a momma on her clutch. Every morning a male wood duck is swimming really close to the house and will stare at the duck house for a couple of hours. Can you tell me why is doing this?